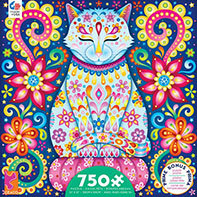 The Fun & Funky Coloring Book is a thick spiral-bound volume featuring 96 charming adult coloring pages that you can fill with colors and patterns! My Fun and Funky Coloring Book is a collection of 96 detailed coloring pages from my previous coloring books, presented in a hefty spiral-bound collection. 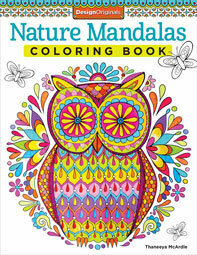 This video allows you to preview the first 30 pages of my 96-page Fun and Funky Coloring Book! 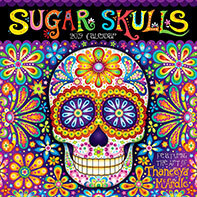 My coloring books are available in a range of online and brick & mortar bookstores and art supply stores. If you're not in the United States and can't find my books locally, you can use Book Depository, which offers free worldwide delivery.